The final round of the FIA European Rallycross Championship for Supercar takes place alongside the FIA World Rallycross Championship at Riga in Latvia this weekend, where the Championship leader, Reinis Nitiss, is hoping to secure the Supercar title in front of his home fans. Racing a Ford Fiesta for the SET Promotion team, Nitiss leads the standings by 26 points. 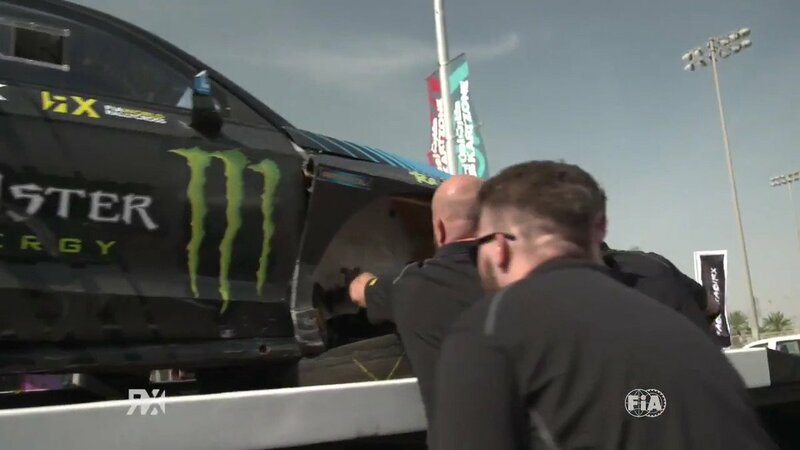 His nearest challenger is France’s Cyril Raymond, who joined Euro RX from round two at Mettet in Belgium and won round four at Loheac in France. “I will approach this weekend without thinking about the gap in the points, I just want to do a clean and good race. I thought too much about the points in France and I don’t want to do that in Latvia, but for sure it’s hard not to think about it. More thinking means you drive more carefully, and then you are slower,” said Nitiss.